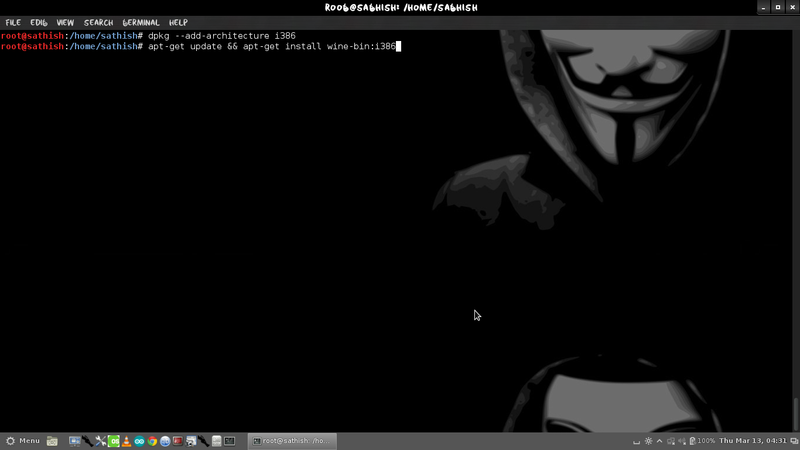 Here the list of things, I do after installing Kali Linux. Your requirement’s might be completely different. If you have a suggestion, let me know via comments section. You can comment without registering.. so that’s an easy way to give me feedback and opinion. After you install brand new Kali Linux 1.0.6, the first thing you need to do is to update repositories and make sure you have the latest updates installed. To install themes manually, we need to install a tool called Gnome Tweak Tool. But before you do that, please ensure you have the correct Kali Repositories added. You can follow my guide on adding official repositories in Kali Linux. At this point I would assume you have the correct repositories added. So just type in the following command to install gnome-tweak-tool. Amarok: According to the developers of Amarok, users can now add the Tracks from the Recently Played List widget directly to the application, the Jamendo service now uses a higher quality MP3 format instead of Ogg Vorbis, the player now depends on Qt 4.8.3, and much more. qBittorrent is a multi-platform lightweight but fully featured BitTorrent client. 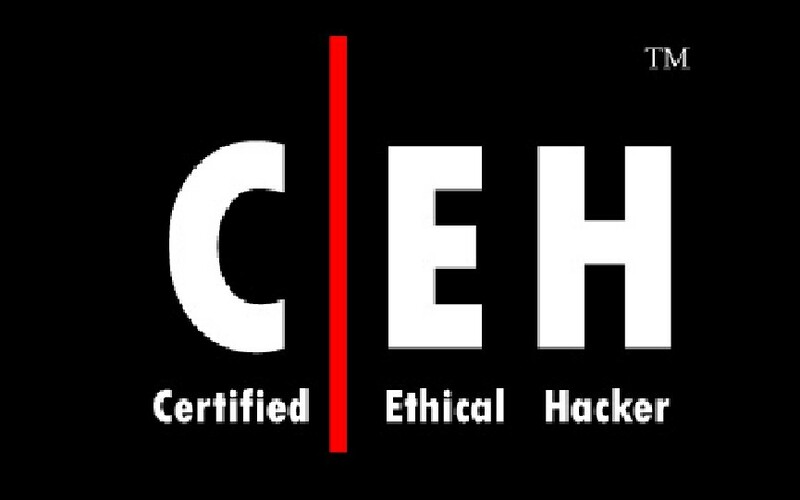 It’s authors claim it’s the closest open source (GNU GPL v2 license) equivalent to µTorrent. Qmpp is an light weight and fast audio-player, written with the help of the Qt library. The program has user interface, similar to winamp or xmms. I am a graphical lover, so i tuned by desktop with gnome-tweak tool and downloaded some theme, icons, fonts for my kali desktop. 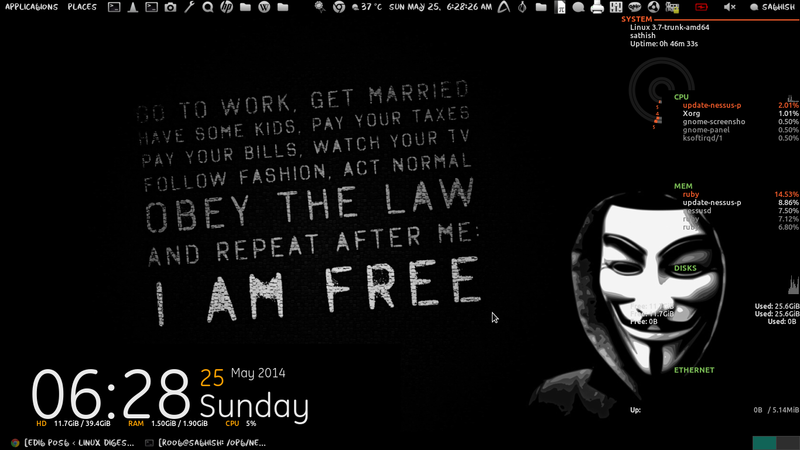 In my desktop,I used kabayan fonts, AwOken icons, and delorean-dark-theme-G-3.9 theme. We will need to download a “*.deb” file conky manager. 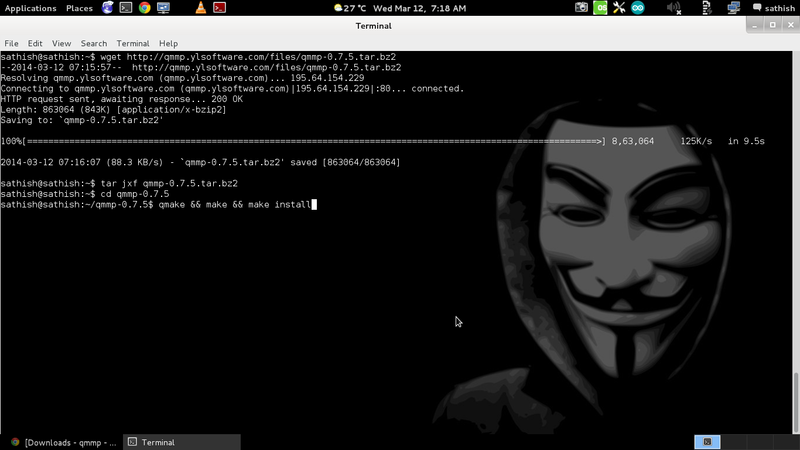 Download Link here Or download it from the terminal and install conky-manager. If any doubt, ping me up…..
GPU Acc.. was looking for this .. thanks for the share. Thanks for the list. Gave me a lot of useful information. After making the “Update repositories” step (#apt-get clean && apt-get update && apt-get upgrade -y && apt-get dist-upgrade -y) and rebooting, I got a new login screen, Debian-like. It looks good, but I can’t login with my user (root/toor) anymore. It just says something went wrong with my login. I just don’t understand. In tty1 I can login normally. I’ve tried using other passwords and users such as root/root, root/’blank’, root/password, admin/(didn’t even asked for password). I also tried deleting the ‘x’ from the root:x:(…) in the /etc/passwd file. No success…. …another thing: I also added a new user (kali/kali), but when I login it says something went wrong and the system can’t recover. And then I’m kicked out. all are successfully installed but how to launch those applications i don’t know location of those files where they installed and what is the extension of those files,i am new here please help,reply me to this mail id santosh3797@gmail.com. when ever i try to download any aoftware or app it says the application has no software candidate acn please tell how to fix this thanks.